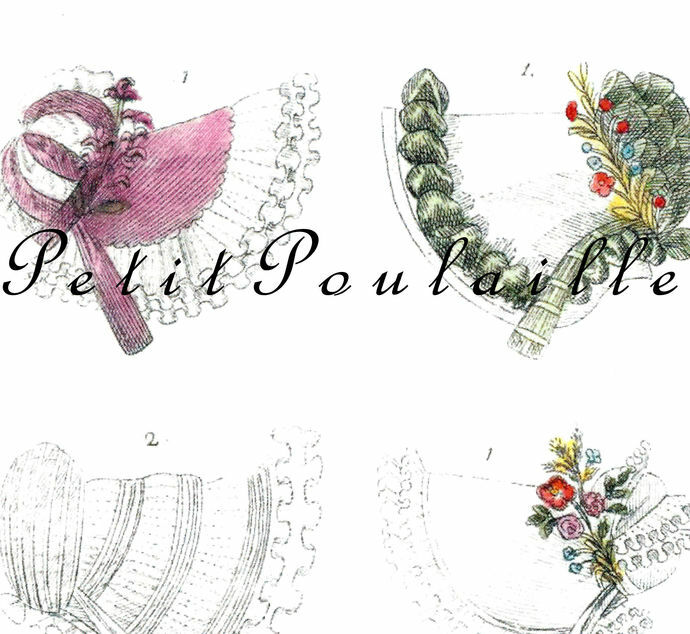 Here is a lovely paper featuring six gorgeous Italian couture hats reprinted from the 1819 "Corriere delle Dame", the Italian version of the French 'Journal des Dames et des Modes'. The 'Corriere delle Dame' was founded in Milan in 1804 by Carolina Arienti, wife of the Roman journalist Giuseppe Lattanzi. The magazine was dedicated to fashion in Italy and to elegant and erudite woman. The paper measures 7.75" x 10" (20x25 cm) and is smooth and clean. 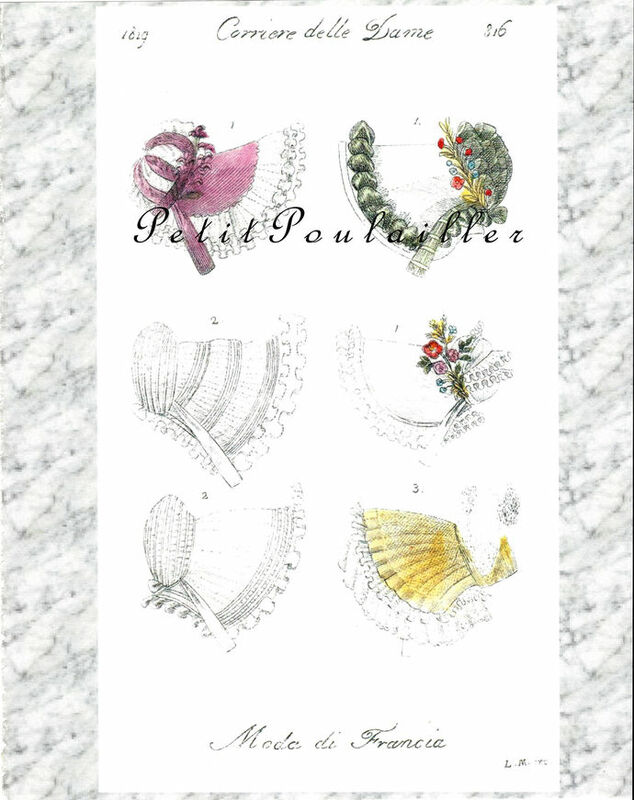 The illustrations are fabulous - clear and bright ... six confection-sweet Regency-era bonnets for your frame or your art. There are no tears, folds, marks, or creases. 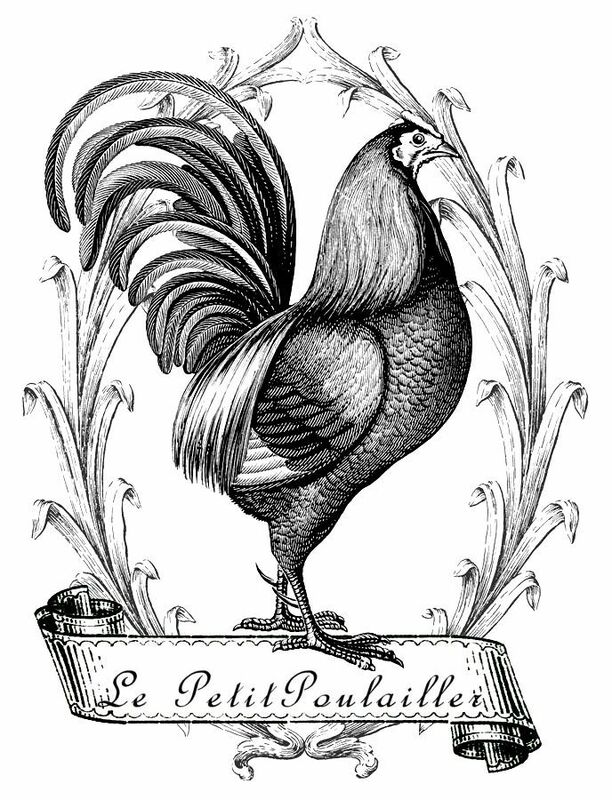 A lovely fashion plate to frame - perfect for bath or bedroom, for dressing room or studio. ... or perhaps you'll find use for these in card and tag creations, scrap-book page making, collage. You are purchasing an original 2008 paper and it does not have watermarks. I will send this to you flat, protected, and by USPS 1st Class mail.